Industry's fastest optical micrometer. Provides high speed, high accuracy, and has a long product life due to the steady state design. An advanced LED micrometer capable of performing accurate measurements for many applications. The LED design provides higher durability than conventional laser scanning micrometers. High-speed laser scan micrometer operates with up to 4 sets of sensor heads and a single controller. 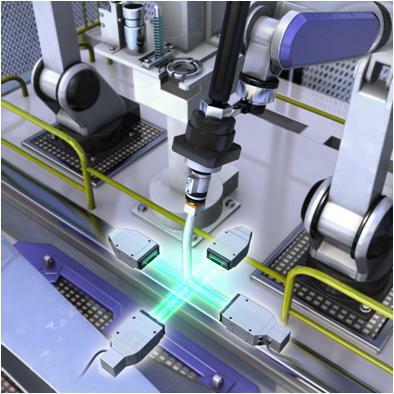 Provides sub micron measurements at production line speeds.